Jürgen Klopp revealed his delight with the deal to bring Sadio Mane to Liverpool after the club completed the signing of a player the manager has tracked closely for a number of years. 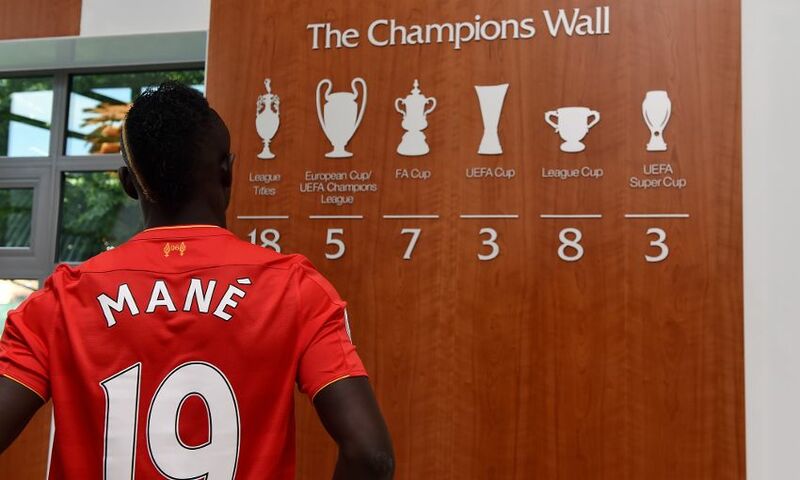 The Senegal international today finalised a switch to Anfield from Southampton, where he scored 25 goals in 75 appearances during a two-year stay – including four strikes against the Reds last season. Mane first caught Klopp’s eye at the 2012 Olympics football tournament as his country reached the quarter-finals, and the German continued to follow the forward’s progress as he impressed for Red Bull Salzburg and then the Saints. Now the 24-year-old will enter the next stage of his career with Liverpool, and the boss is eager to begin working with his latest recruit when pre-season kicks off at Melwood later this week. Klopp told Liverpoolfc.com: “I have followed Sadio for a lot of years since his impressive performances in the Olympics in 2012, and then watched his development in Austria and in his time at Southampton. “Since I came here I have spoken to the staff a lot about him and have always felt he could be a very good signing for us. He has a lot of quality, works hard and has a very good goalscoring record. “When I spoke to him I could tell that he was passionate about joining the club and playing for our fantastic fans. I think they will be just as excited about seeing him put on a Liverpool shirt as I am.